Learning to scuba dive in Thailand could never be easier than with Kiwidiver’s flexible learn to dive options for beginners. Start your diving lessons while in Phuket with a genuine PADI Discover scuba experience in the pool, on the beach or off one of our daily diving boats. 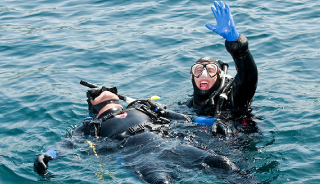 Or if you are ready to start your PADI Open Water course we have many options available. 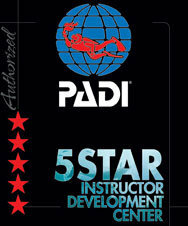 Learning to scuba dive in the warm waters of Thailand has never been easier or safer than with PADI 5 Star Dive Center Kiwidiver. With excellent visibility and no currents, the dive sites around Phuket are a paradise for beginners and our modern diving school is dedicated to giving you an unforgettable experience. The PADI Discover Scuba Diving program is designed for beginners and gives you a chance to try diving over the course of a single day. During your diving lesson you will practice basic scuba skills with one of our professional instructors in a pool or pool-like conditions before heading on an adventure to explore the marine life at some of Phuket’s best dive spots. 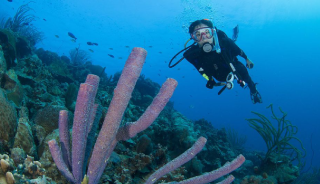 Diving has always been something you wanted to try, you are fascinated by the concept of breathing underwater and want to get close encounters with tropical fish and coral gardens. 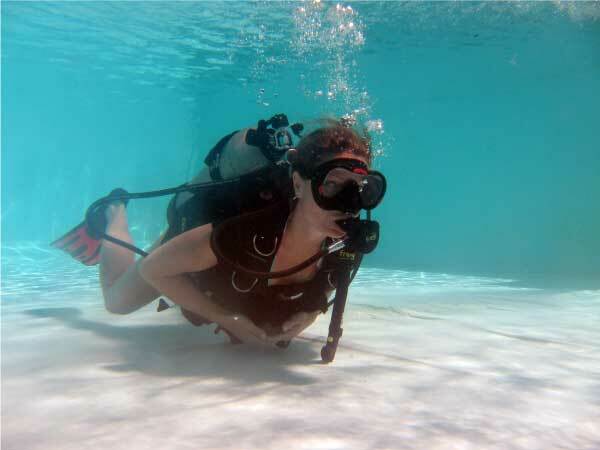 Then it is time you learn to scuba dive and get certified as a diver. 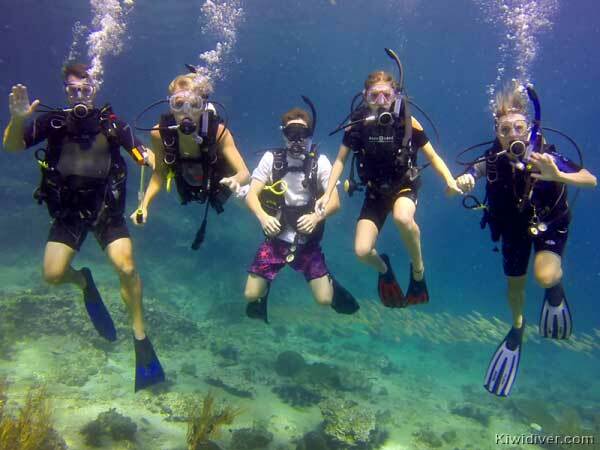 Dive down to 30 meters and learn new skills on 5 amazing adventure dives in the warm Thai waters. 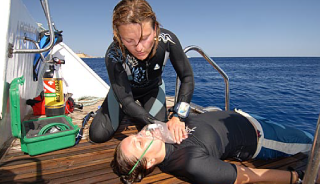 Learn how to act in an emergency and offer medical support in life-threatening situations. Learn to prevent and manage problems in the water and be able to help your buddies when needed. Join the top 2% of recreational divers and challenge yourself to new adventures. Follow your dreams and learn new scuba diving skills by taking a PADI Specialty Course tailored to your interests. 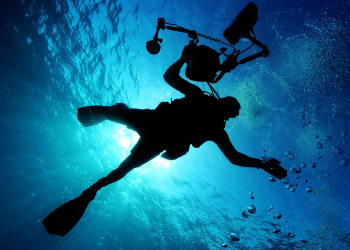 From underwater naturalists and coral reef conservation to enriched air and wreck diver. 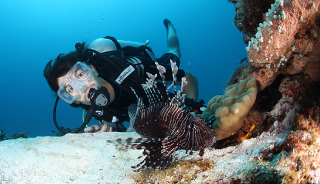 Kiwidiver offers the largest selection of PADI specialty courses, for beginners and professional divers alike, on Phuket, tought by inhouse experts.